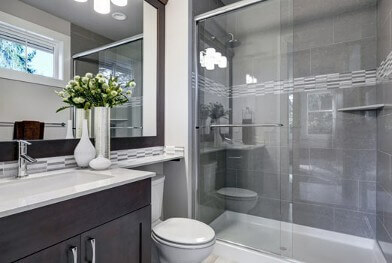 Of all modern conveniences, plumbing is among the most important. When your plumbing system doesn't function correctly, however, it can be a major hassle. 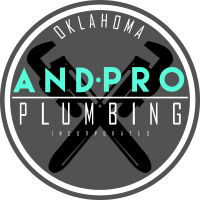 Contact And Pro Plumbing and Drain Inc. when you need a local plumbing company in Claremore, OK. Our locally-owned-and-operated plumbing company provides 24/7 services on an hourly or contracted basis. We also have no hidden fees; the cost of our services will always match the price quoted in your free estimate. 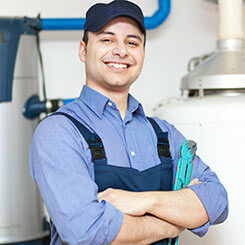 Contact us today to request your specialized or general plumbing repairs. When hiring any company, you want to be sure that they have the knowledge and expertise necessary to serve you. At AndPro Plumbing, we're proud to say that we put our many, many years of experience to work for our clients every day. Following the direction of our plumbing contractor, Andrew, our fully insured company always gets the job done right. 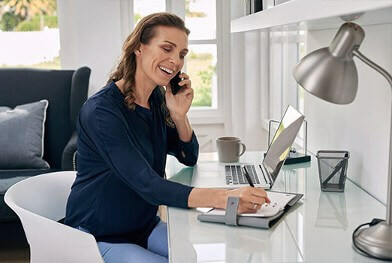 We've built our reputation on trust, and we have many references from commercial and residential clients available upon request. Reach out to us today to ask for a free estimate. We look forward to serving you! AndPro Plumbing and Drain Inc.